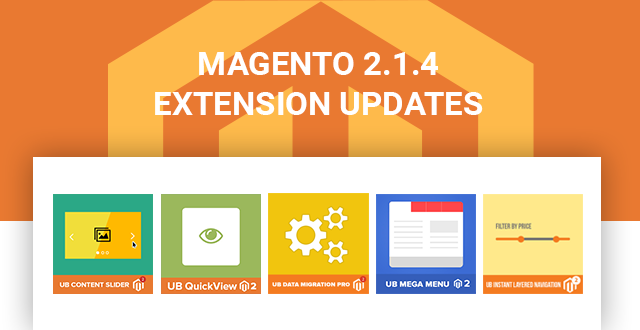 For users who purchased our extensions via Magento.com, for a quick access to these updates, please reach us via info (at) ubertheme.com. 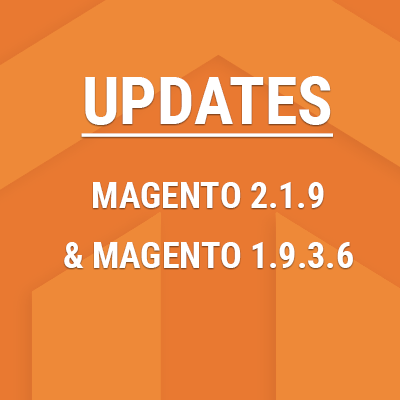 We encourage you to deploy these new releases right away, to ensure optimal security and performance. 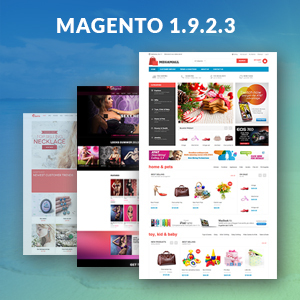 As a best practice, you should follow Magento Upgrade guide and instruction to upgrade from your old Magento. And don’t forget to update the latest and best security practice by Piotr Kaminski. 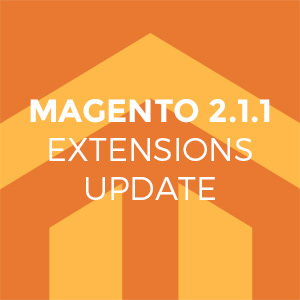 All extensions and themes above are currently available for purchase and update in our Magento 2 extensions store and Magento 2 themes store. This is the great article.